Mission 66 was a 1950's United States National Park Service program intended to dramatically expand Park Service visitor services by 1966 for the 50th anniversary of the Park Service. Mission 66 was meant to accommodate increased visitor numbers and provide high-quality interpretation services. 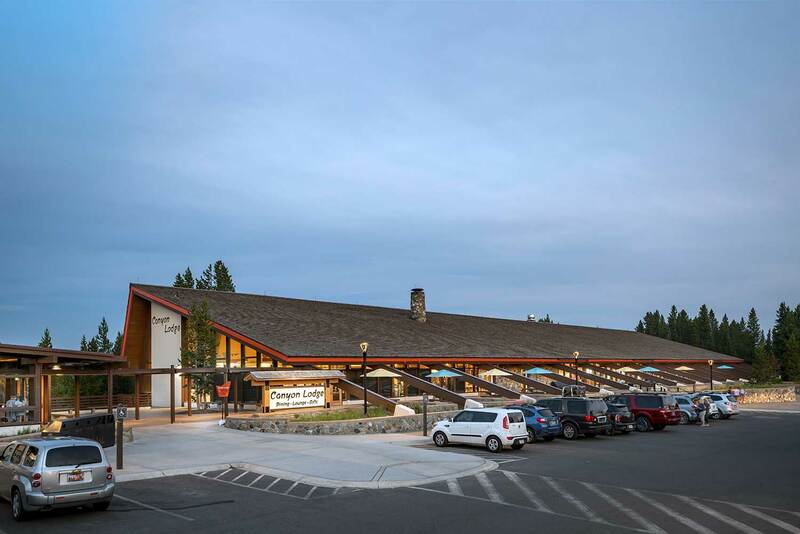 While Mission 66 involved infrastructure projects such as roads, utilities and employee housing, the most visible components were interpretive facilities and visitor centers, many of which were designed by prominent modern architects. Christine Madrid French created this site around 1997 as part of her master's thesis. She updated the site for over ten years, stopping content in 2008, so some of the information is outdated. The site includes her decade-long fight to save Richard Neutra's Cyclorama. In 2018, she donated the website to the USModernist Library. If you have information on a Mission 66 visitor center or would like to help preserve these structures, please contact Christine Madrid French here.